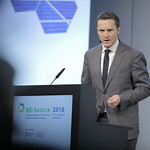 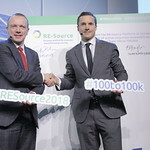 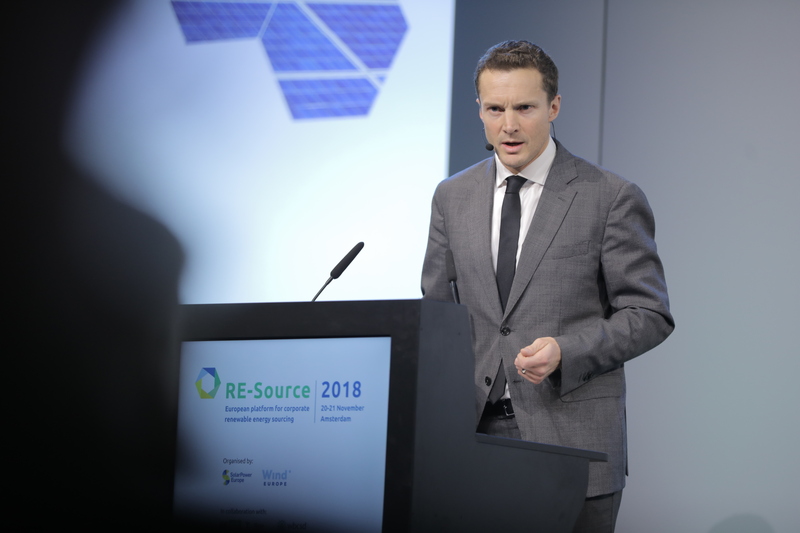 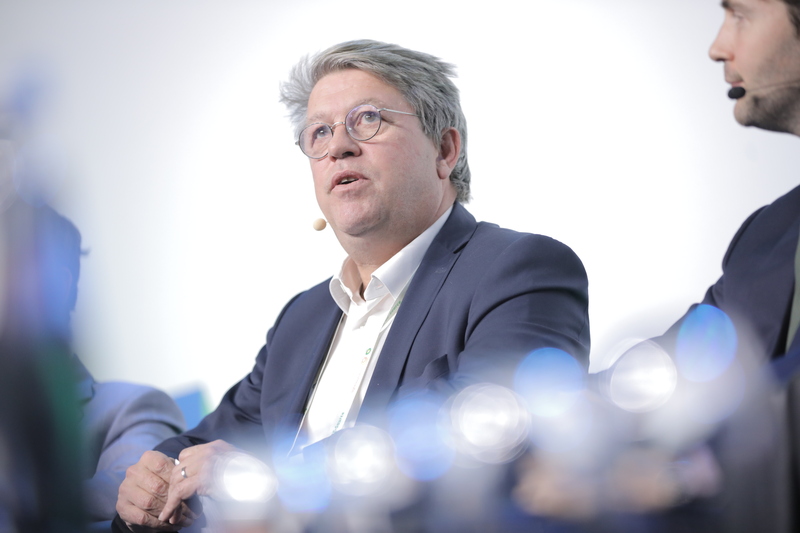 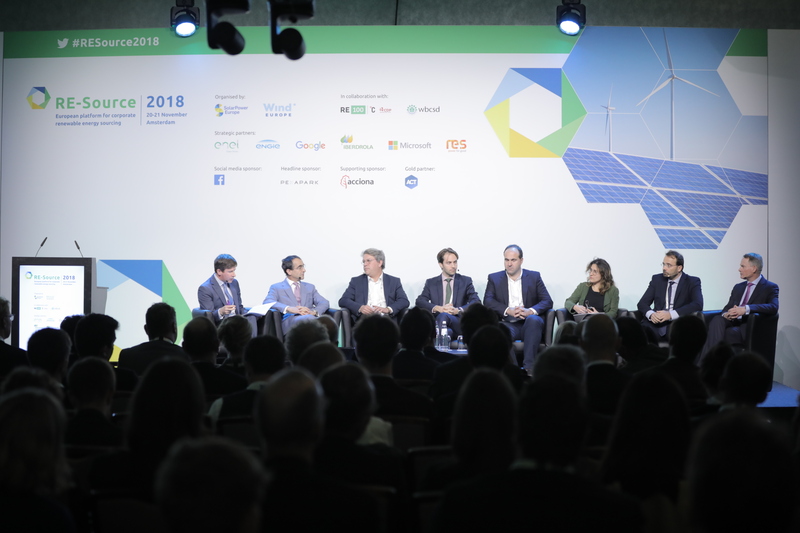 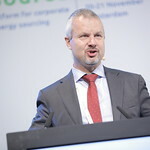 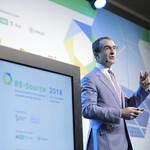 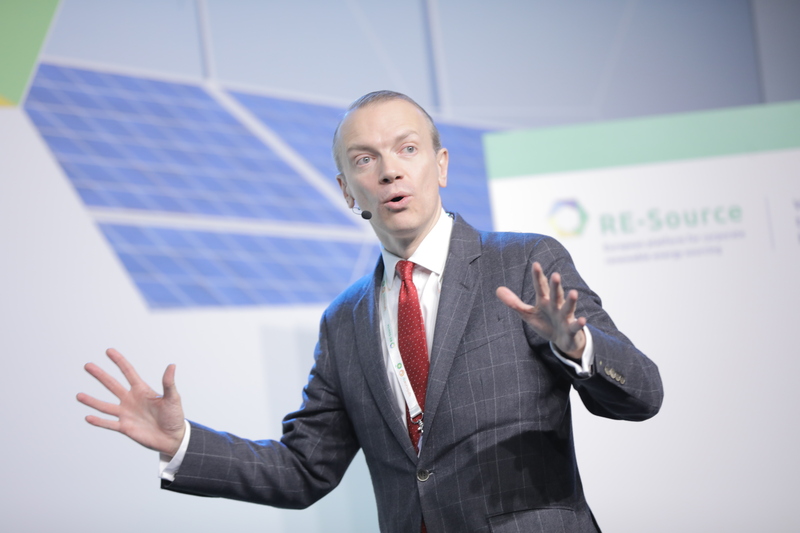 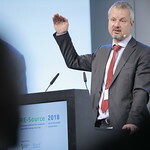 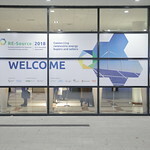 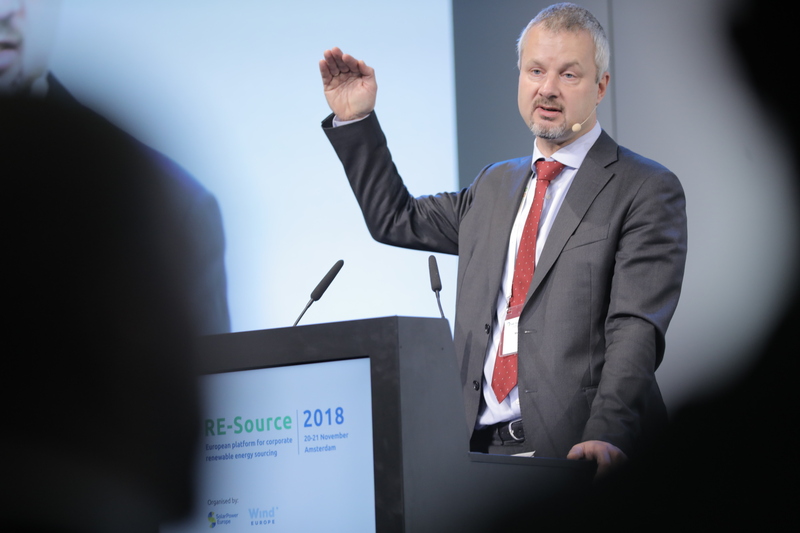 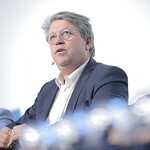 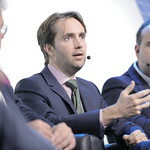 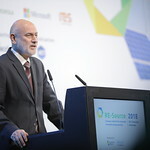 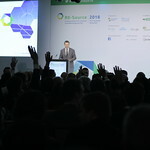 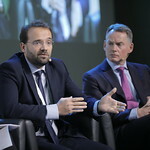 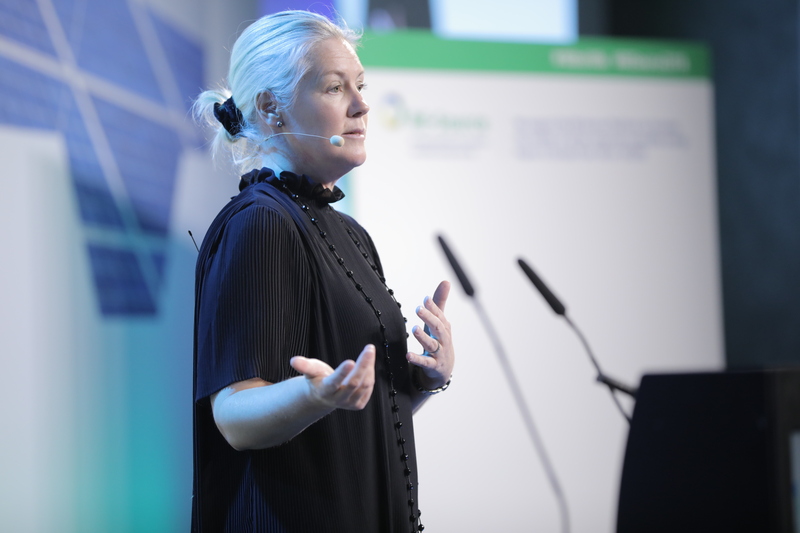 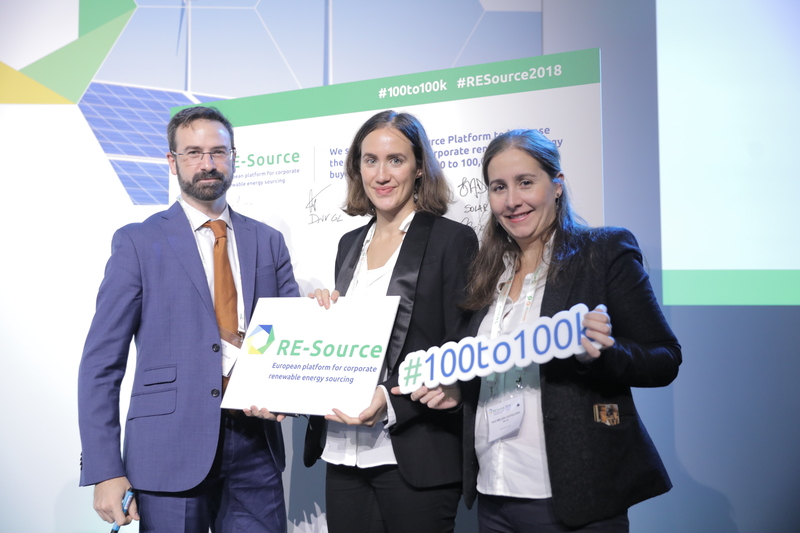 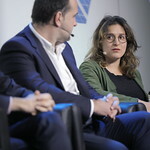 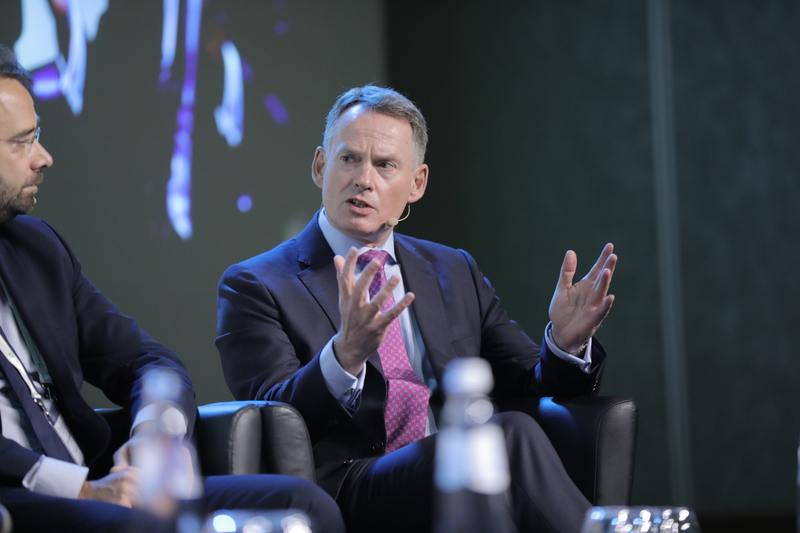 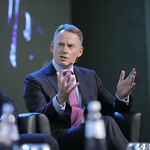 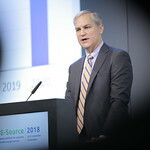 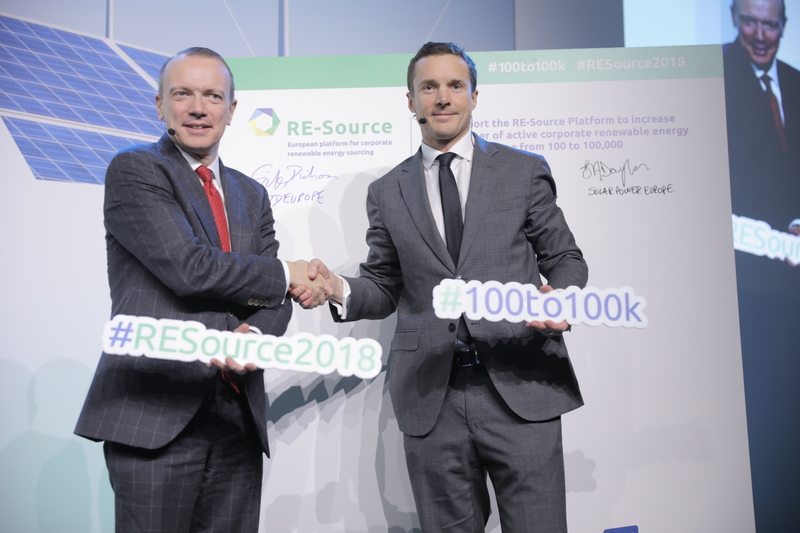 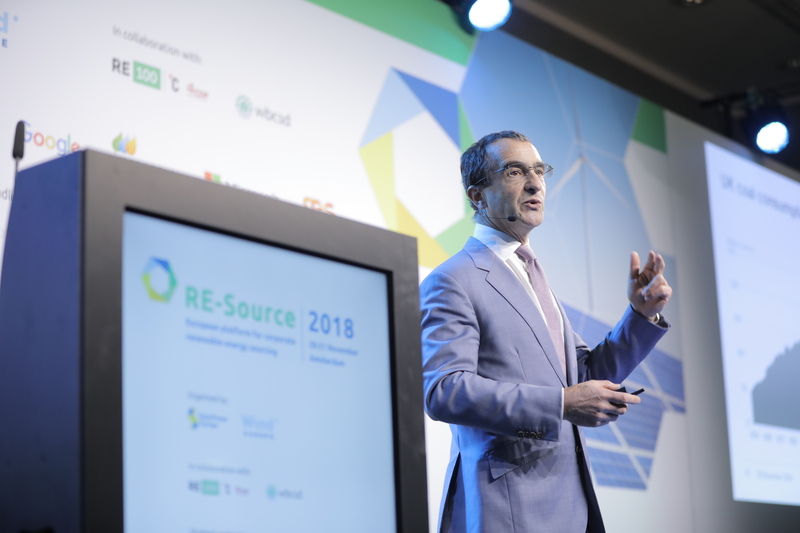 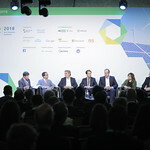 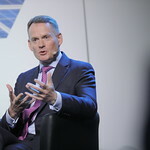 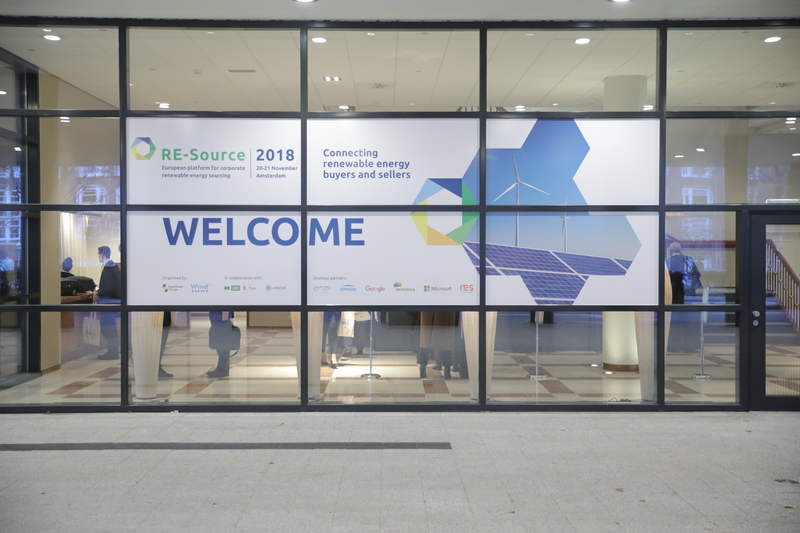 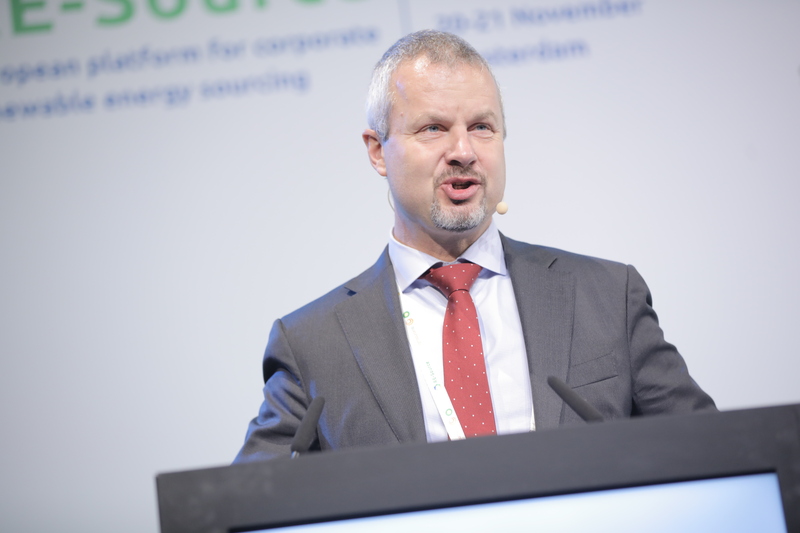 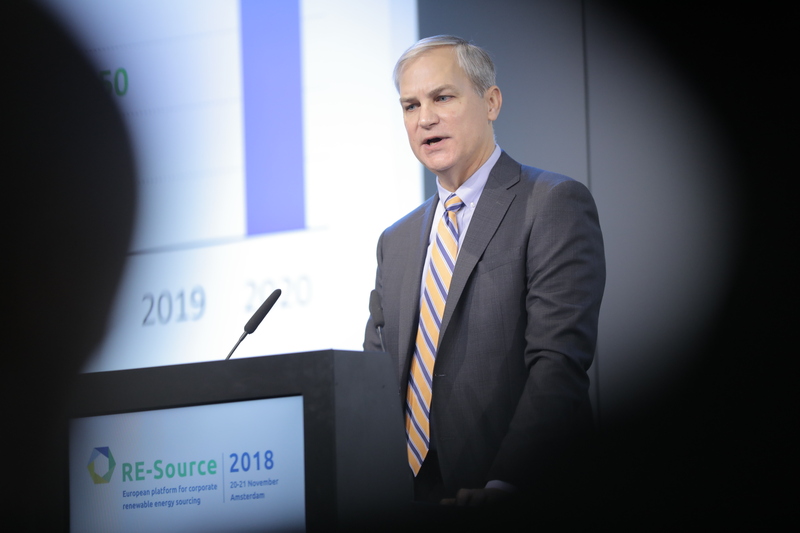 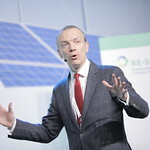 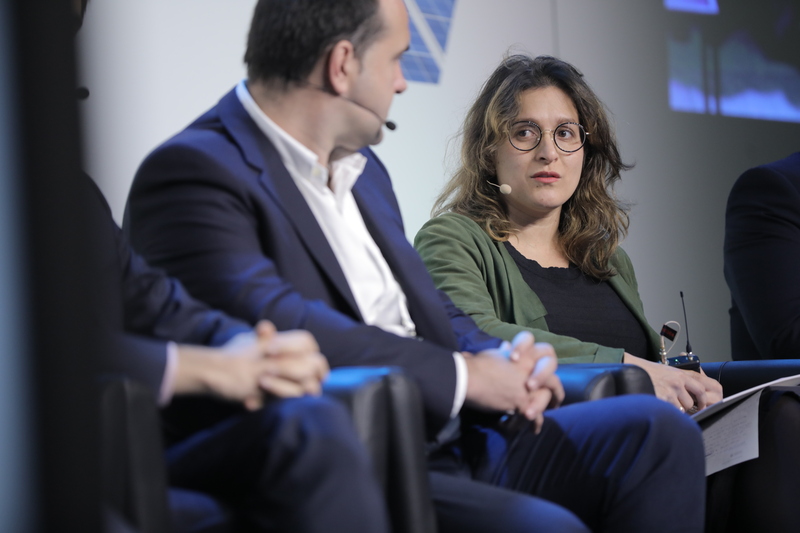 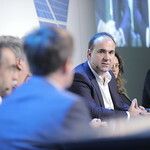 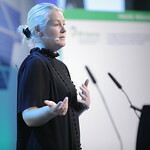 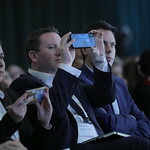 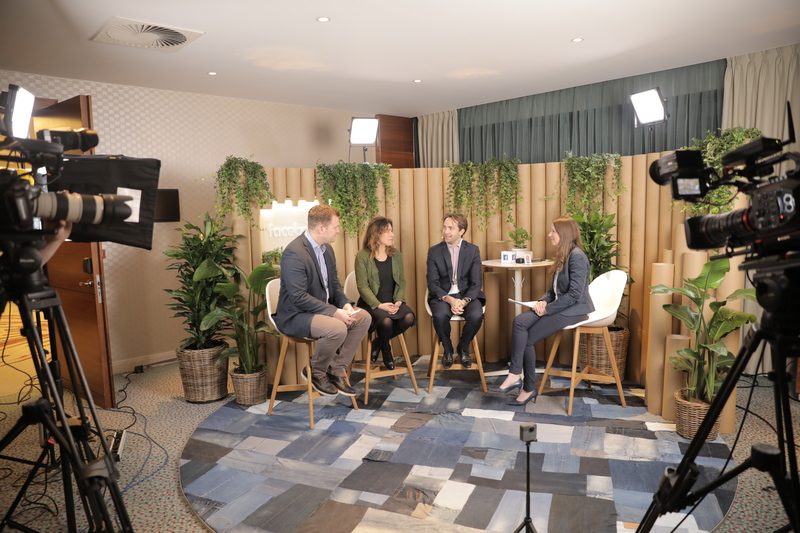 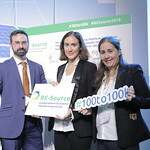 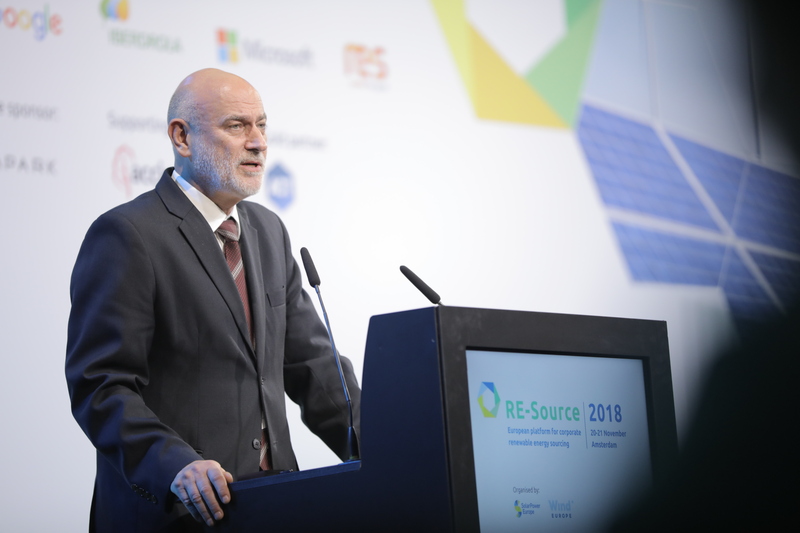 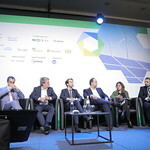 The RE-Source Platform also organises an annual RE-Source Event, the most recent edition taking place in November 2018. 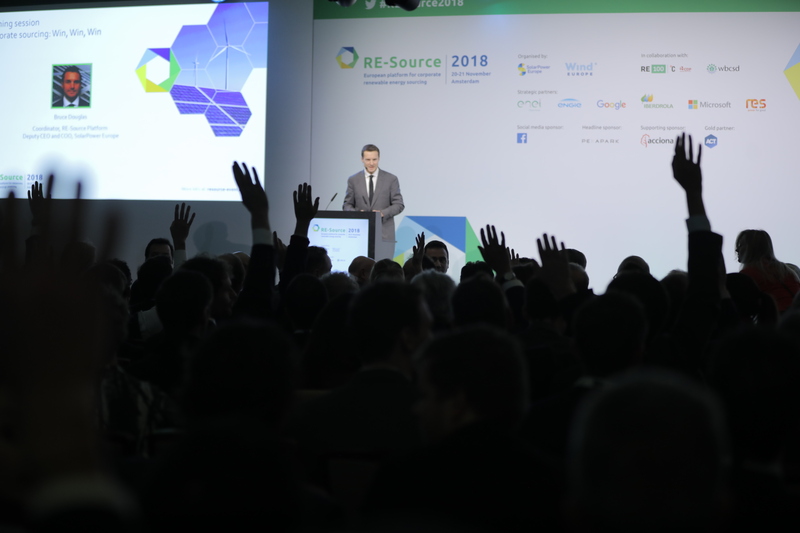 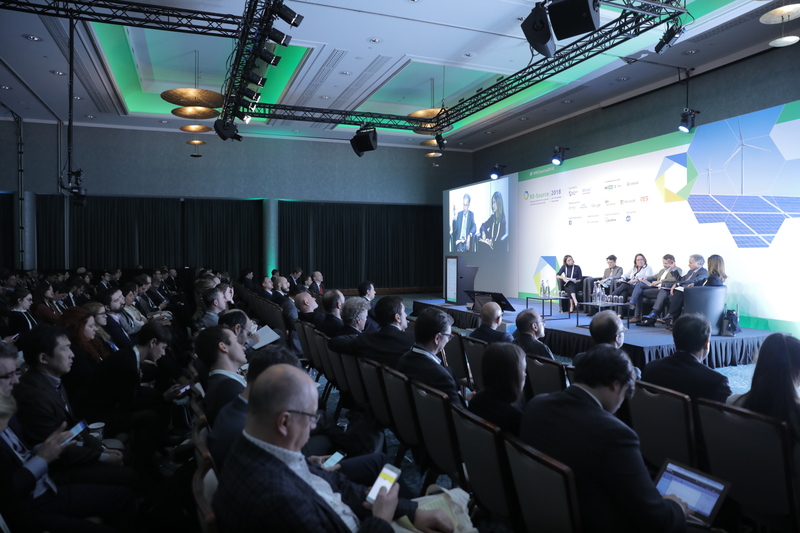 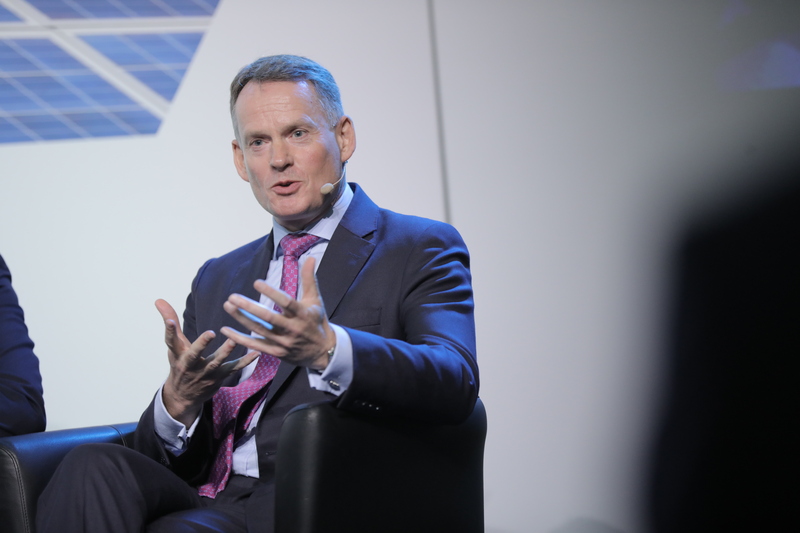 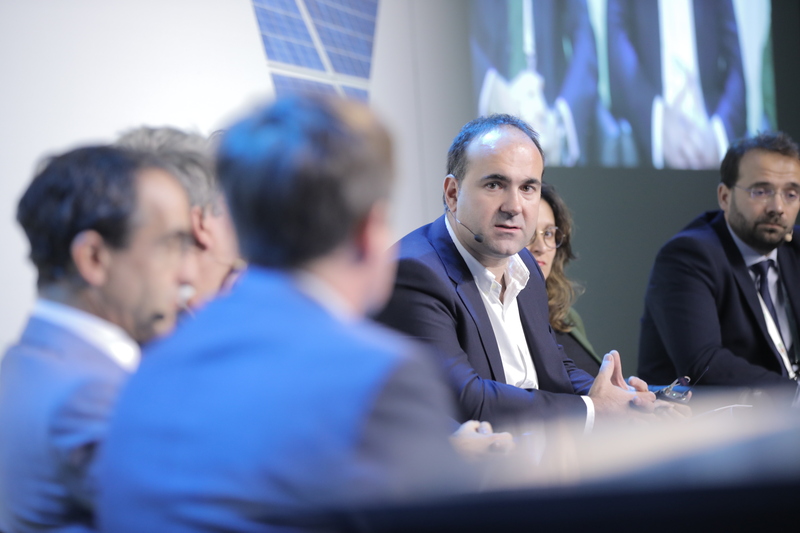 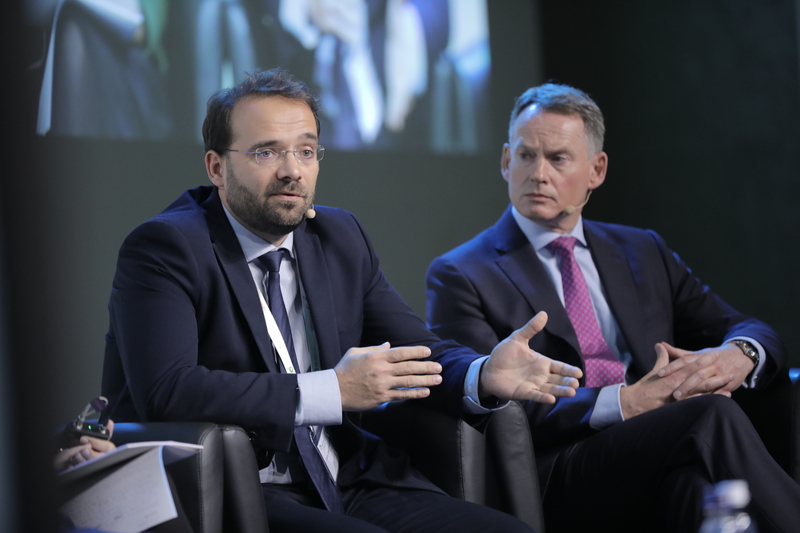 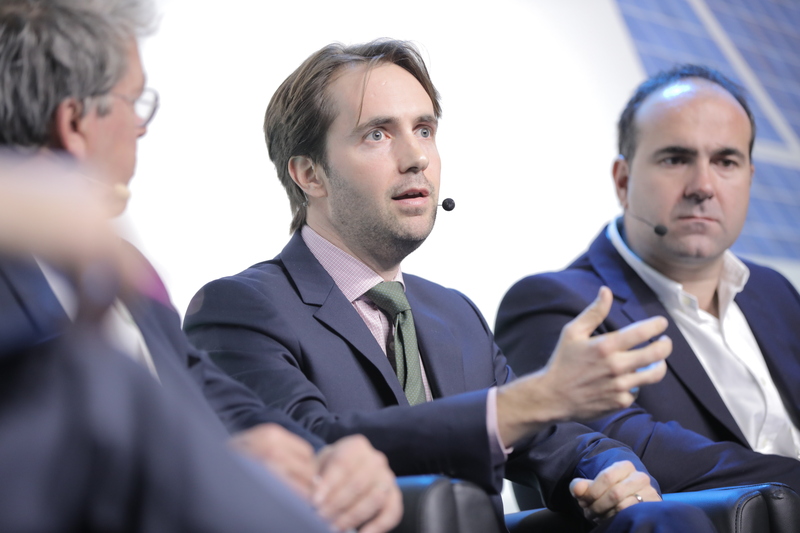 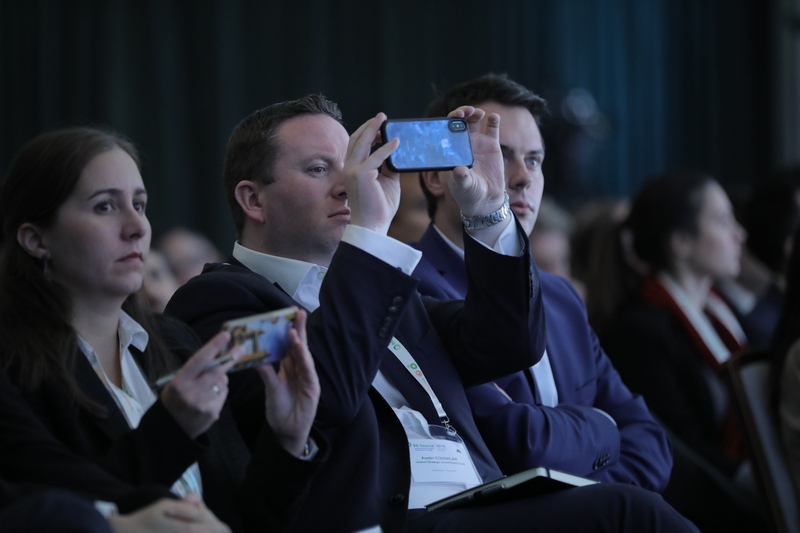 The RE-Source Event brings together all the major players in the PPA industry – from buyers to sellers to policymakers and more. 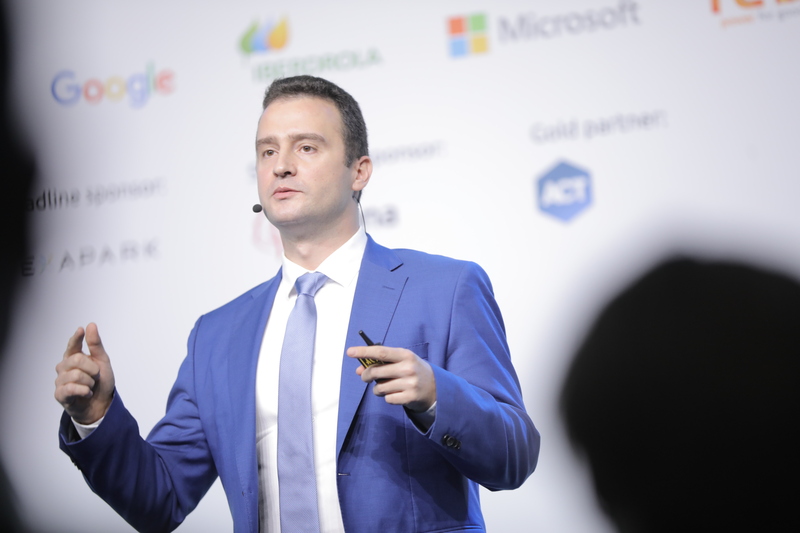 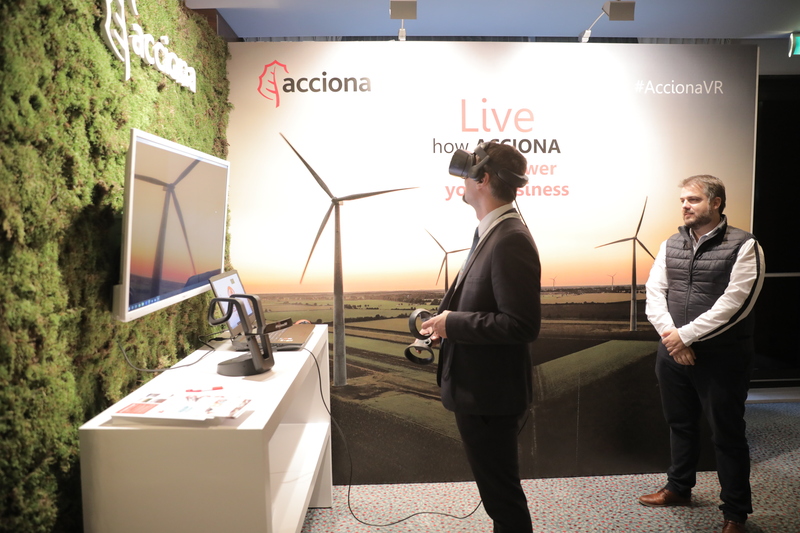 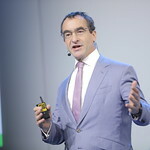 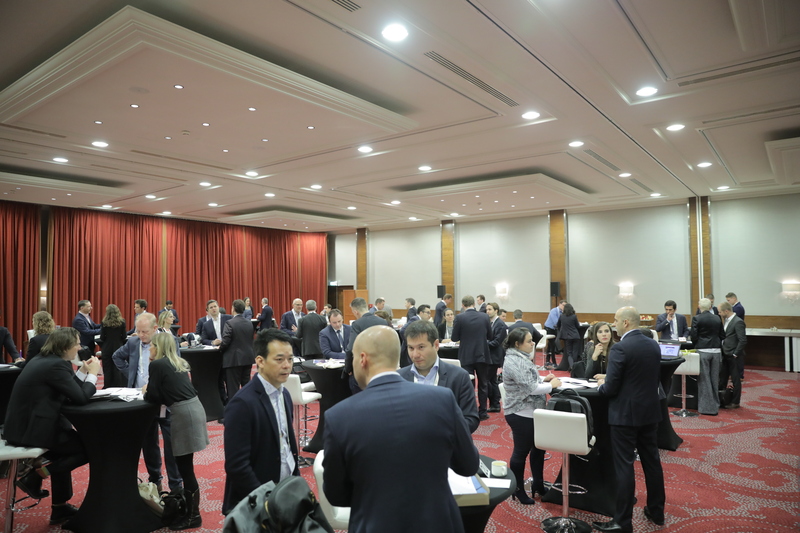 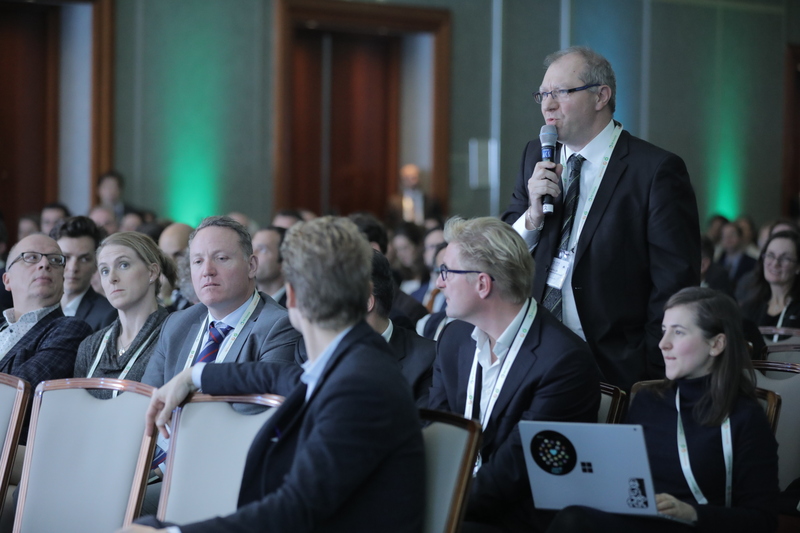 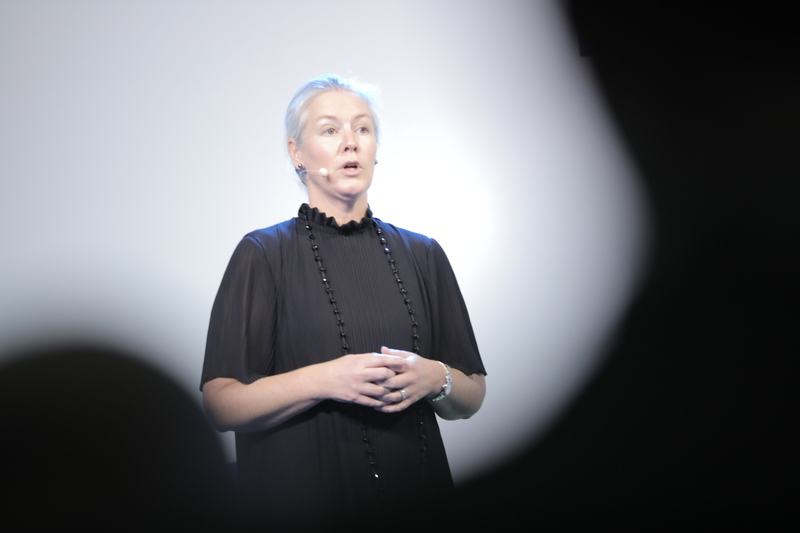 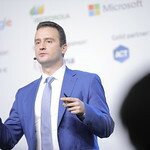 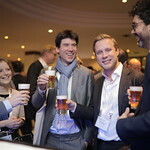 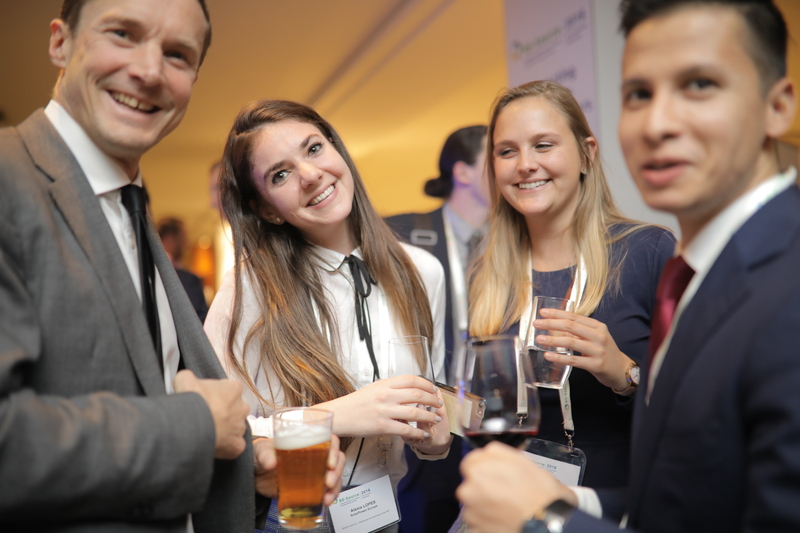 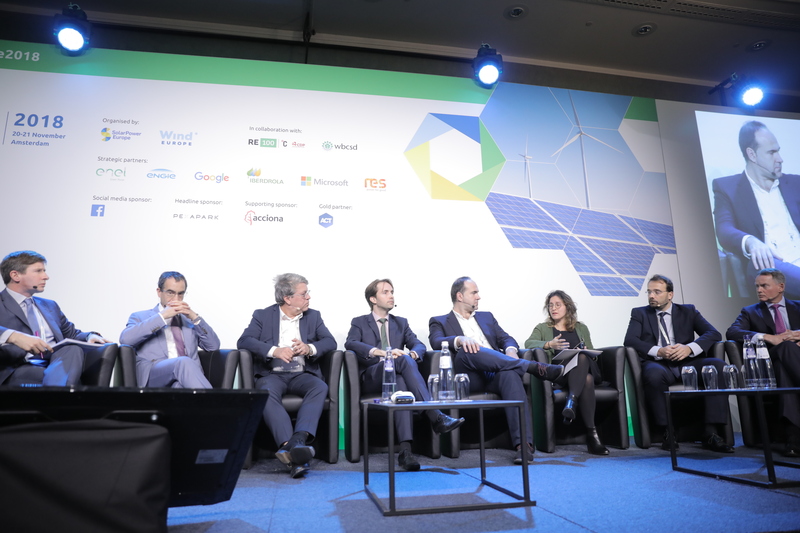 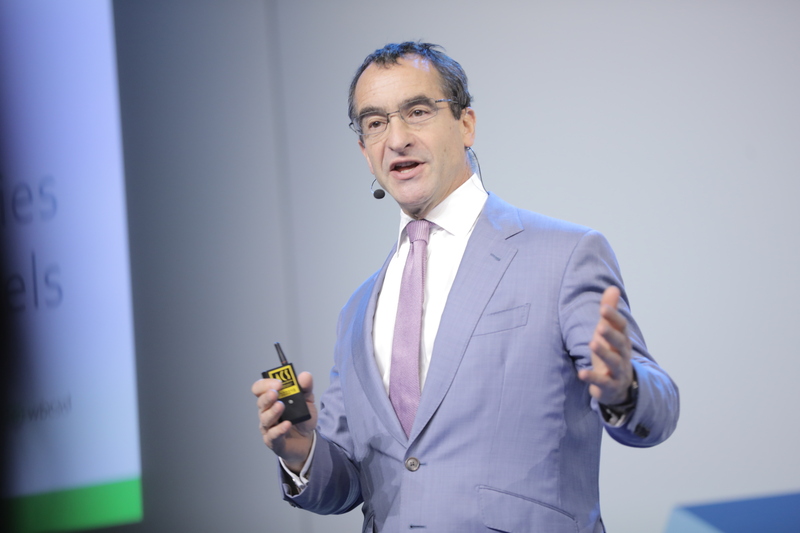 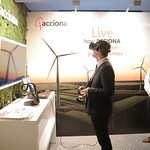 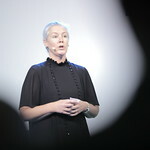 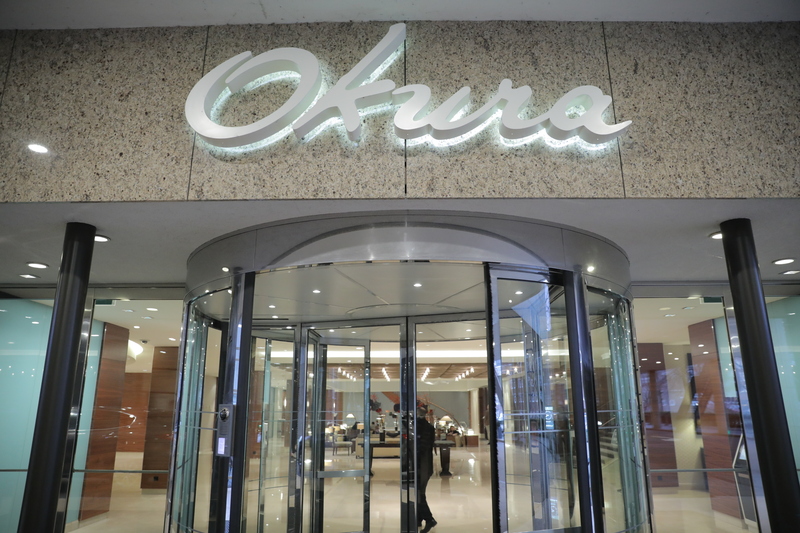 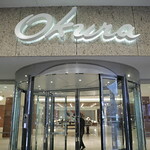 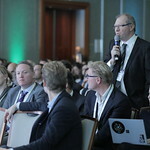 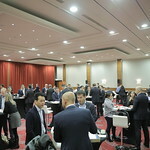 The next edition will take place on 2-3 October 2019 at the Hotel Okura in Amsterdam.